What’s so great about Taobao? Want to renovate your house but afraid you don’t have a budget? Fret no more – with Taobao, you can stretch your dollar without necessarily compromising on quality. Taobao is a Chinese online marketplace that has become popular because of its affordable prices and wide range of items. 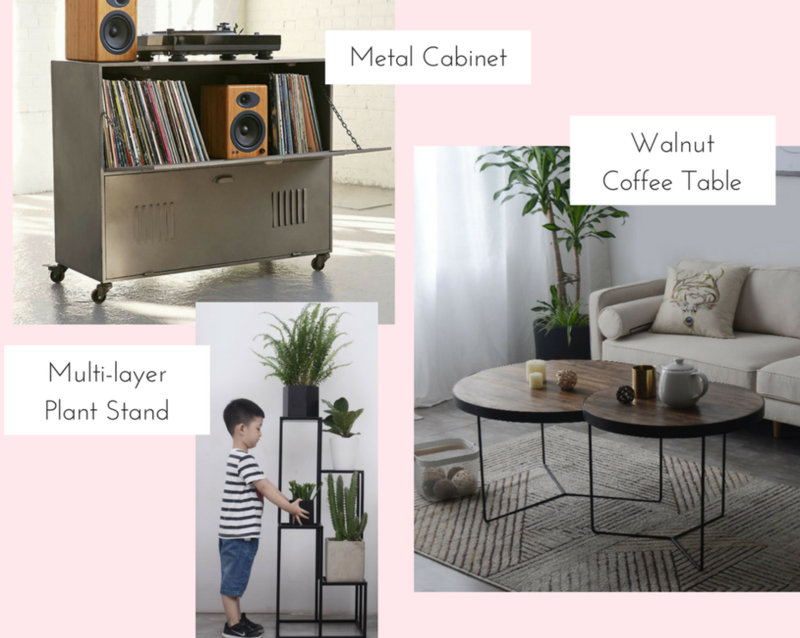 For today’s article, we will be focusing on how to seek out the interior design treasures on this site – furniture that is affordable, yet stylish and not compromising on quality. 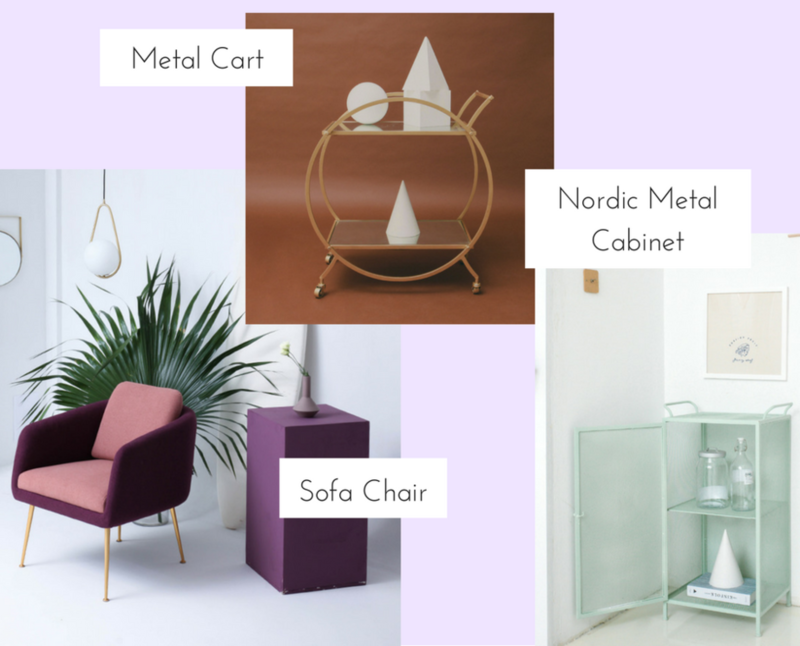 Zii Homme is the perfect retailer if you are looking for furniture that is simple yet aesthetic. 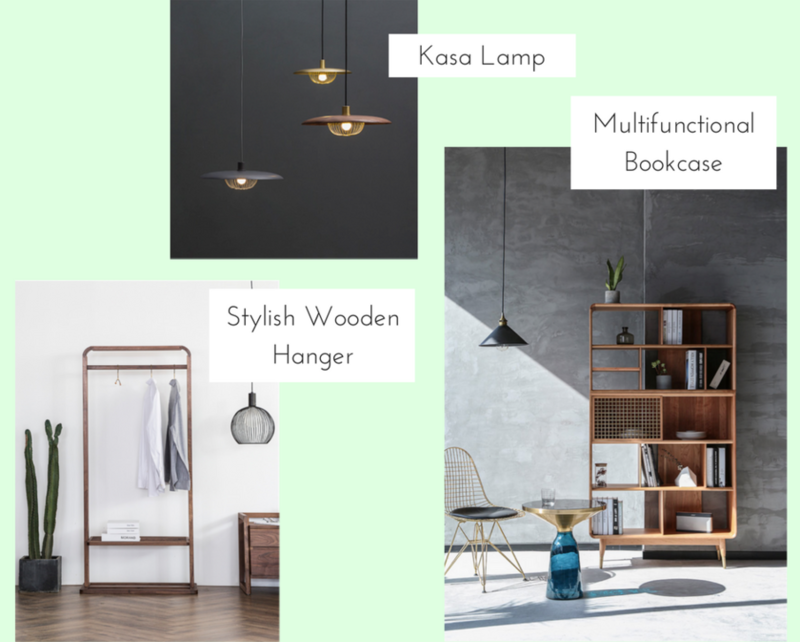 Inspired by the minimalist style and using natural materials, they make good objects for everyday use. Their designers have won awards and appeared in magazines for certain timeless and brilliant pieces. Mu Xiu Yuan prides itself on creative, artistic and original pieces. It only sells lighting but its not the usual lighting you think of. 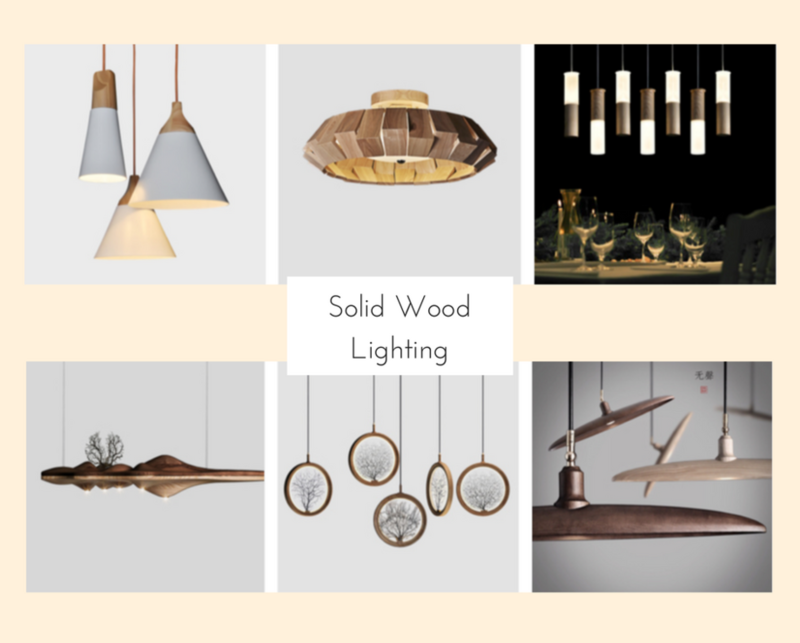 Their pieces incorporate wooden elements and can even be customised. Check them out for a wide range of timbered lighting. NASO Furniture (那所) feels almost like the set of a mid-century movie. It stocks pieces that are modern but quirky. Interesting shapes and the gold and brass accents contribute to this store’s unique charm. TIEFAN (铁梵)’s offerings are edgy, cool and most importantly, affordable. For just RMB188 (~$39), you can get a wooden dining chair. 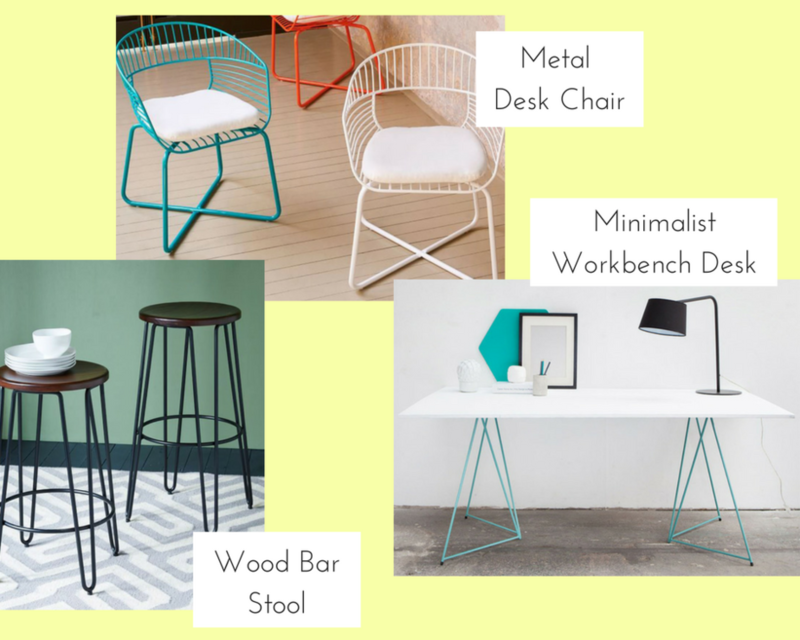 Their designs incorporate plenty of rusted metals, bleached woods and angular shapes and will definitely add that industrial touch to your loft or apartment. Looking for soft furnishings? You’re sure to find something you like at AOKI shop. 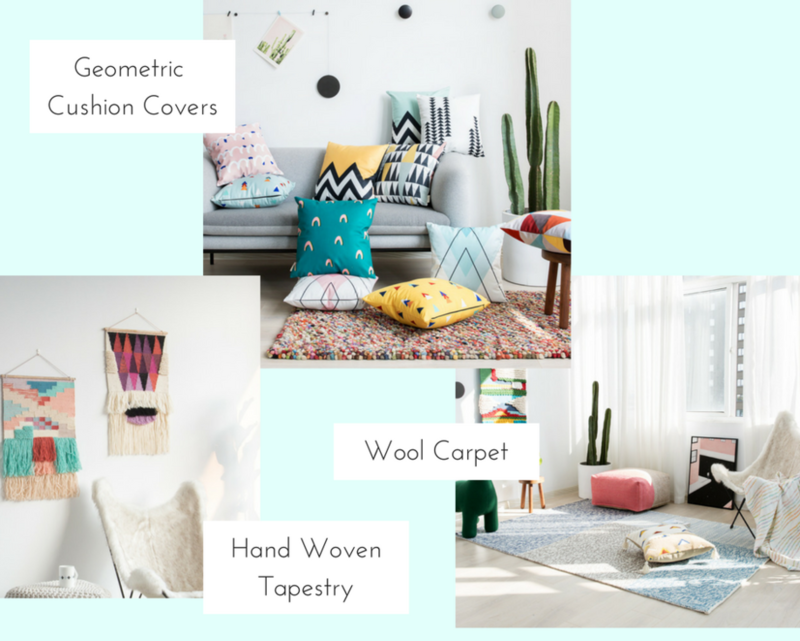 They sell everything soft, ranging from carpets/rugs to tapestries to pillows to futons and even lazy sofas (new!). Did I mention how cute some of their designs are? YIWOO (艺物) is another great choice if you are looking for sleek and simple furniture. Its chairs and table would add a really interesting touch and feel to any room. How to start shopping on Taobao? If you are not good with Chinese or familiar with the site, don’t worry because there are agents that can help you navigate the world of Taobao at a small fee. EZBuy, Peeka and SGShop can help to communicate with the merchants, troubleshoot, pay for your items and ship your items smoothly to Singapore. You can use their English sites to shop and get them to purchase on your behalf. There is a limit to the size and weight (1 meter x 1 meter x 1 meter, 30kg) of the packages that can be shipped to Singapore for forwarders like 4PX and PRouter. So always check exact weight and size of the item before purchase. 1. Here is a list of descriptive search terms and keywords to get you started on your hunt. 2. Or save the hassle of translation with the image search function. Using the Taobao’s mobile app, you can upload a photo and search for similar items. 3. Always check reviews and ratings of the store you are planning to purchase from. This can prevent you from experiencing bad customer service or delayed shipments. 4. Shop during sales [ 1st January, 11th November and 12th (1.1, 11.11, 12.12) ] as Taobao has the steepest discounts and best deals then. 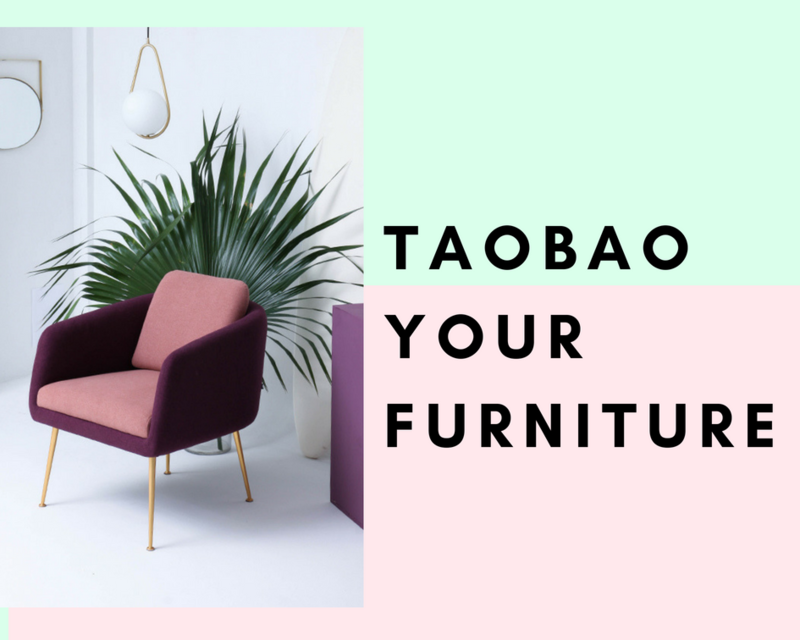 We hope that this Taobao Furniture Guide is useful in helping you purchase aesthetically pleasing furniture for your interior without splurging. Happy Shopping!